The jailbreak tweak is called IB Graphics Selector, and it adds a preference pane to ‘Settings’ that allows you to enable the tweak, overriding the game’s auto-detection method and allowing you to choose which device Infinity Blade thinks it is running on. In IB Graphics Selector, there are graphic presets for default, iPhone 3GS, A4, A4 iPad, A5, A5 iPad (iPad mini), A5X iPad (iPad 3), A6, A6X iPad (iPad 4), A7, and A7 iPad. And encouraging to the tweak’s author, even if you have an A5 device, you can push the graphics up to A7 and still run the game at 60+ frames per second. 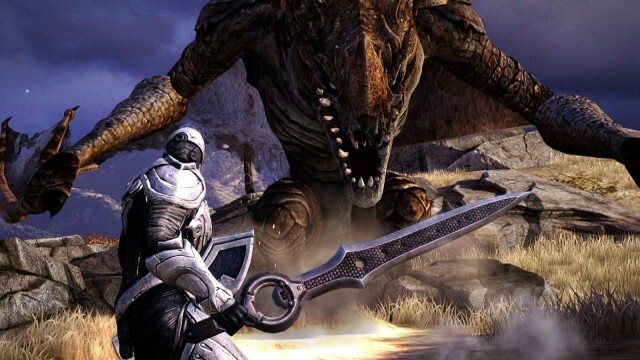 Of course, all of this requires you to have a jailbroken device running iOS 6.1.3 or lower, but if you happen to have a device like that and want to supercharge your Infinity Blade dueling, you can grab the tweak now from BigBoss repo.